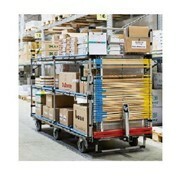 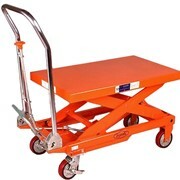 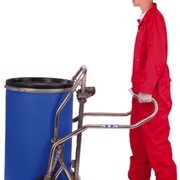 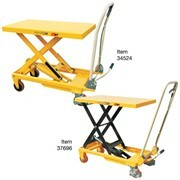 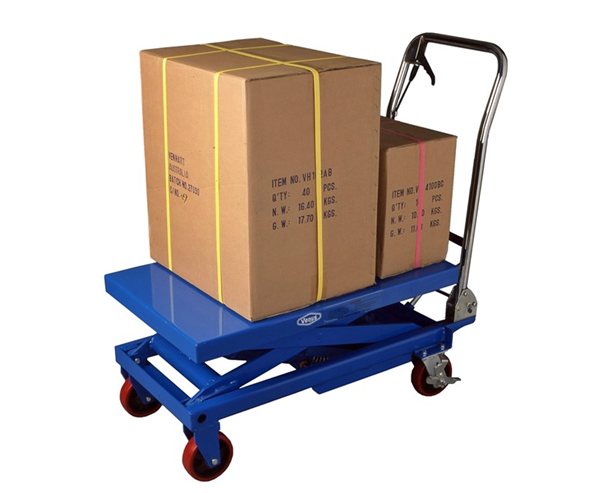 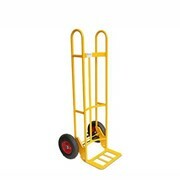 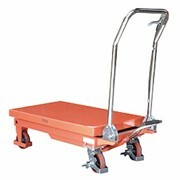 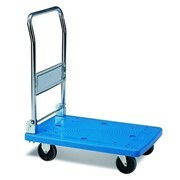 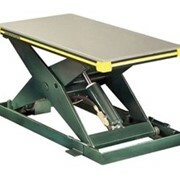 The Venus Lift-a-table (Hydraulic Lift Trolley) is a great asset to the dispatch or packing area. 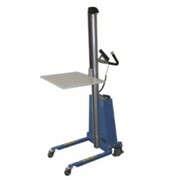 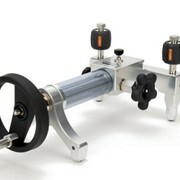 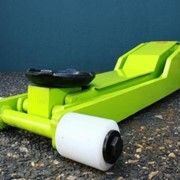 Using the hydraulic foot pedal heavy loads are easy to lift to a convenient height for unpacking and stacking. 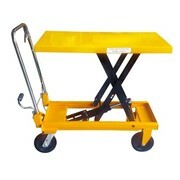 The Lift-a-table offers welded steel construction with swivelling, lockable rear wheels and solid rubber tyres. 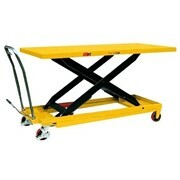 Table size: 500mm x 215mm. 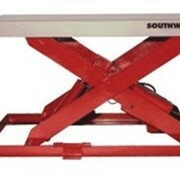 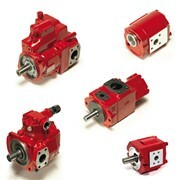 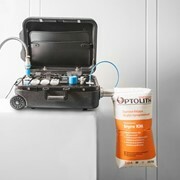 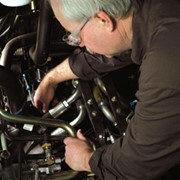 Lift Height: 270mm to 900mm.